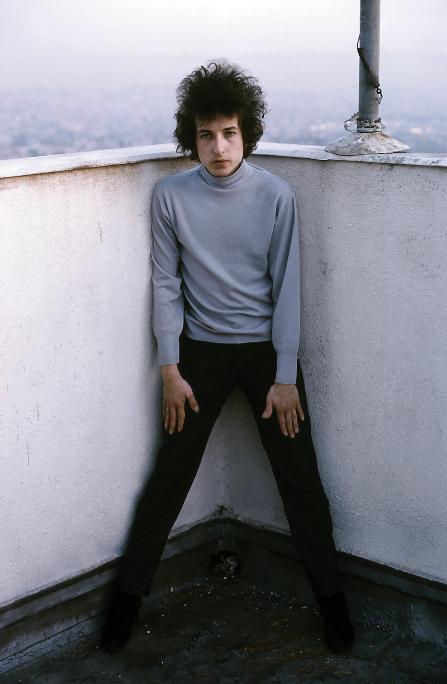 This is a collection of some published Bob Dylan Cover Version posts @ alldylan. The Bonnie Prince Billy rendition of “Brownsville Girl” is very good. Amazing how he recalls the lyrics and sequence. I note that the saxaphone player is hidden away. Good plan as otherwise someone might have taken action to halt his noise. The “girlie” chorus is pretty good except they get it wrong on the crucial “Oh yeah?” after the protagonist says that “they can talk plenty about me when I’m gone”. Should be better-timed and more challenging. But it’s an achievement all the same to do a great cover of this great song, celebrating Gregory Peck,Texas and America. I miss Maria Muldaur in te list of cover versions of Bob Dylan. She made a cd with songs of Bob Dylan. They may not all be interesting to you, but may be 1 or 2?? the cd got a new orleans/blues/jazzy feel. BTW: great website. I like/love/depend/live/learn on REal music as well. I will check out Maria Muldaur, thanks for the tip!